Our long-time partner, Yvonne Anderson, retires from the firm. Our long-time partner, Yvonne Anderson, has made a personal decision to leave the firm to spend more time with her family, especially her grandchildren. Yvonne has devoted 38 years to this firm. “I want each of you to know that I have thoroughly enjoyed our business relationship and appreciate the trust that you have in both myself and Romanovsky & Associates LLP. 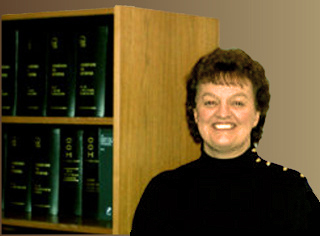 Romanovsky & Associates LLP will continue to provide the highest quality of service to Yvonne’s clients in her absence. Good Luck, Yvonne. Thank you for your service.